When we head to the beach we think of sun, sand, and fun. At the end of the day many of us like to enjoy fresh, local seafood. Even if you are not on the coast, seafood is becoming a number one treat for going out to eat. The good news is safe seafood does a body good. Seafood supplies protein, nutrients, and essential omega-3 fatty acids; protects against cardio-vascular disease; and benefits brain development. And seafood is good for the economy. In 2012, the U.S. commercial fishing industry generated $141 billion in sales, $39 billion in income, and supported 1.3 million jobs. Aquaculture, also known as fish and shellfish farming – is outpacing wild harvest fisheries globally in order to meet seafood demand. The US also has a vibrant and growing aquaculture industry. While the U.S. is a world leader in sustainability, with NOAA Fisheries managing and improving fish habitats and stocks, our marine scientists are at the cutting edge of research that’s keeping our seafood supply safe. For example, researchers are successfully developing and testing alternative feeds for farmed freshwater and marine fish to help maintain high nutritional value while reducing our reliance on a limited supply of fishmeal and fish oil in aquafeeds. And, scientists at NOAA’s Northwest Fisheries Science Center are testing the Environmental Sample Processor to help forecast blooms of harmful algae and bacteria up to a week in advance in order to protect shellfish beds and the public from possible exposure. 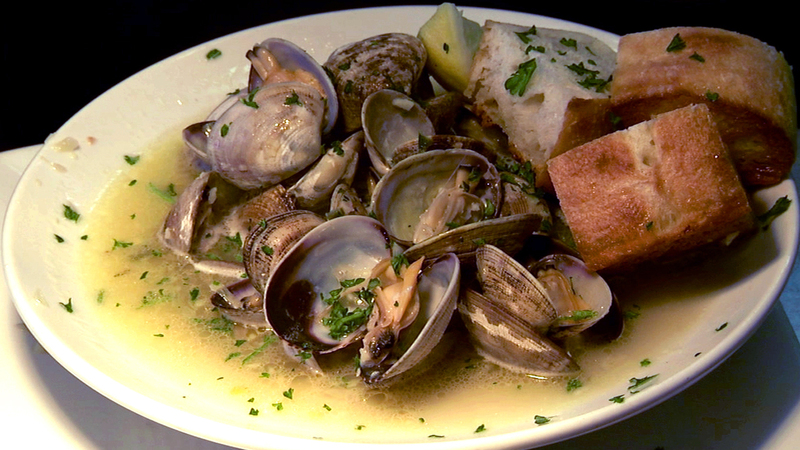 The shellfish industry in the Pacific Northwest supplies millions of pounds of seafood to the U.S. and the world. And millions of dollars in funding opportunities through NOAA Sea Grant and the U.S. Department of Agriculture’s Small Business Innovation Research will help foster other advancements in aquaculture science and technology. These efforts across NOAA, other federal agencies, and their partners will continue to support a safe, healthy and secure seafood supply for us all to enjoy. Because seafood health, the ocean’s health, and our health, all rely on one another. Have you ever wondered where your fish comes from and if it is sustainably caught? Then check out FishWatch. FishWatch provides easy-to-understand science-based facts to help you make smart sustainable seafood choices.